I'm not really one to make any sort of New Year's Resolutions. But for some reason as this year ends, I felt like a needed to make a list of things I would like to get accomplished in the coming year. More as a way of us reaching our goal of owning land and animals, and a BIG garden, and lots of trees, and no street noise. *sigh* We will get there one day. I just know it. To make the goals for this year more concrete and therefore more likely to happen, I wrote them all down and organized them nice and pretty. Perfect to be printed and then I can cross them off as we complete them. There are lots more I could add to this, but slow and steady are good and this list was getting pretty long. All of this will be great to get accomplished in a year. And if not, no biggie. I put them in their own categories as well. 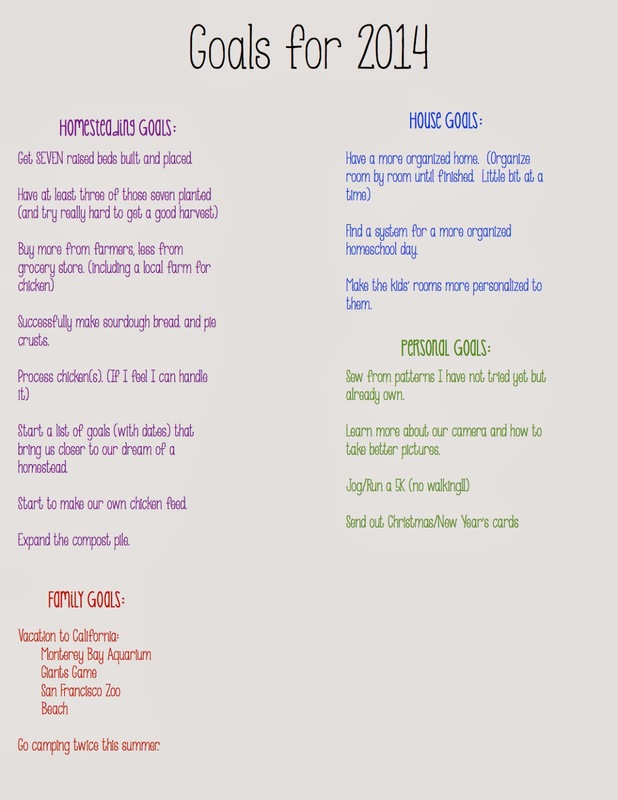 I'm pretty excited that the homesteading list is so long! Lots of fun and learning come Spring and Summer! Do you make resolutions or goals for the New Year? I LOVE sewing. And I especially love sewing when I don't have a specific deadline to finish a project. (Like Christmas presents) Our neighbor JUST had a baby girl. She came early, before her shower even! I'm working on a little present for the shower. I like to make something and get something off the registry. Even if the thing off the registry is super small like a paci. I LOVED my showers, and everything I got from them but I was always a little bummed that most the stuff I received was stuff not on my registry. 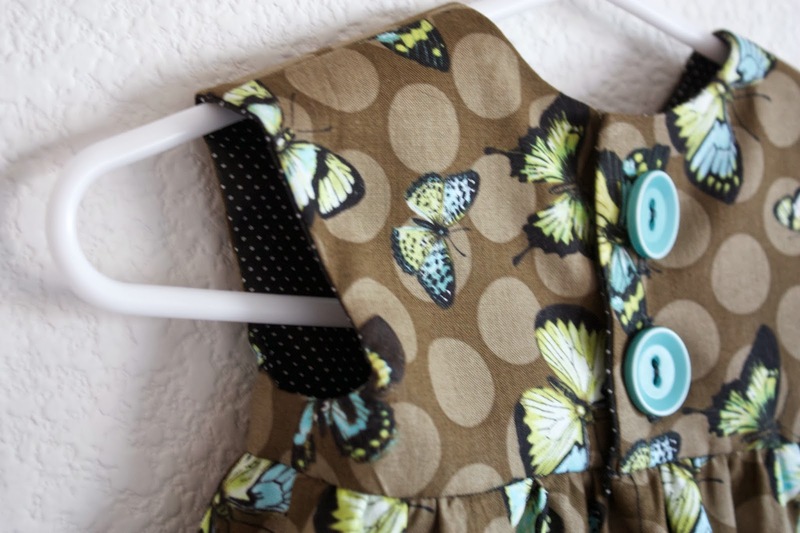 The Geranium Dress pattern from Made By Rae is one of my go to patterns for dresses (also an option to make it a top). You have two size groups to choose from when you buy, 0-5T or 6-12! Yep, all the way up to 12! They were the girls Easter dresses last year and they have gotten PLENTY of wear since then. Back on to the topic. Baby girl! I made her a little Geranium for summer time in size 6-12 months. I made the version with a slight cap sleeve. 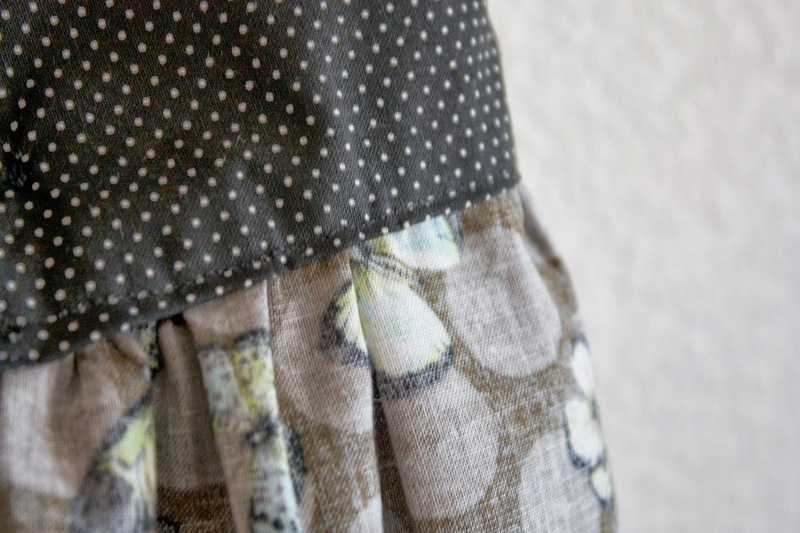 It's one of my go to patterns because of how quick it sews up. I usually cut the fabric out in the evening and sew up the bodice, then the next morning finish it up with the skirt and buttons. Done and done. See? No raw edges hanging out to bother sensitive little bodies. They are all tucked into the lining. Perfect! I also really liked the bigger buttons. Gives it a little extra pop of color! My other favorite thing to make for little baby girls are these really sweet baby sun bonnets. 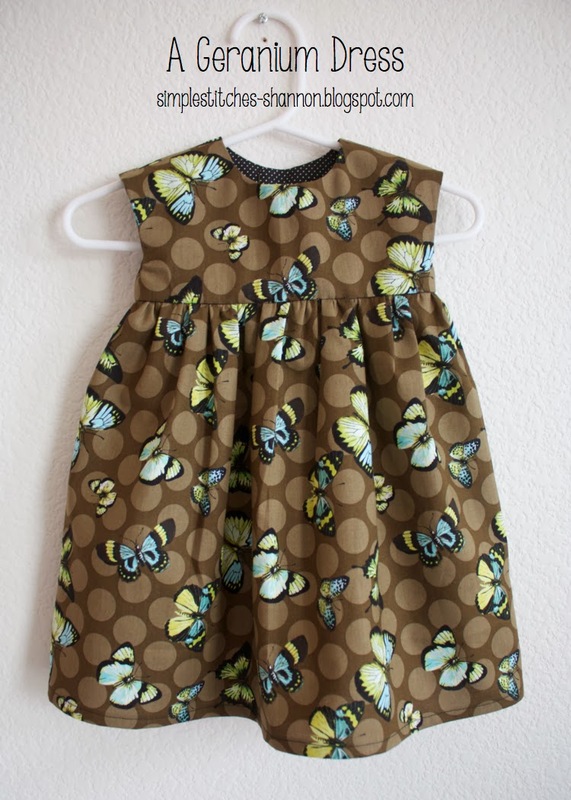 So that's next up on the sewing list. 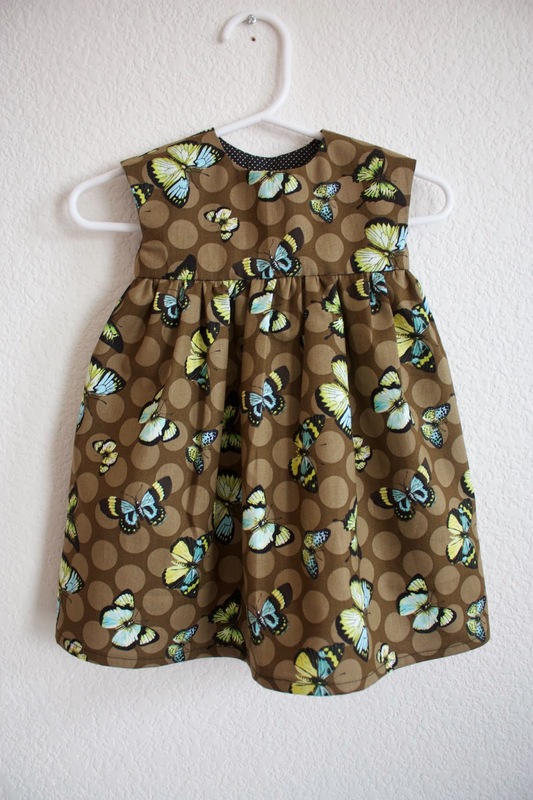 It's another pattern from Rae, you can get it here. And that's a great little handmade shower gift. 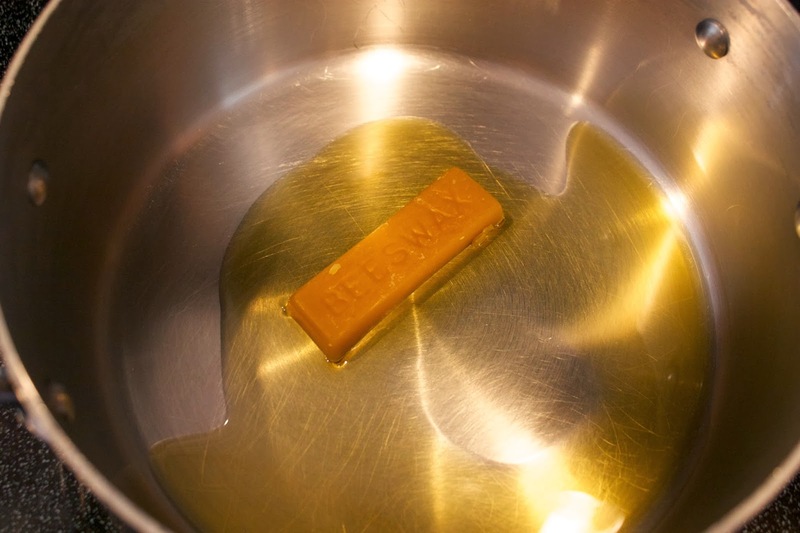 Since we started using essential oils and cutting out highly processed foods, I've been wanting to try to make my own beauty products. Like lotion and chap stick and things of the sort. I browsed around Pinterest at ALL the recipes. 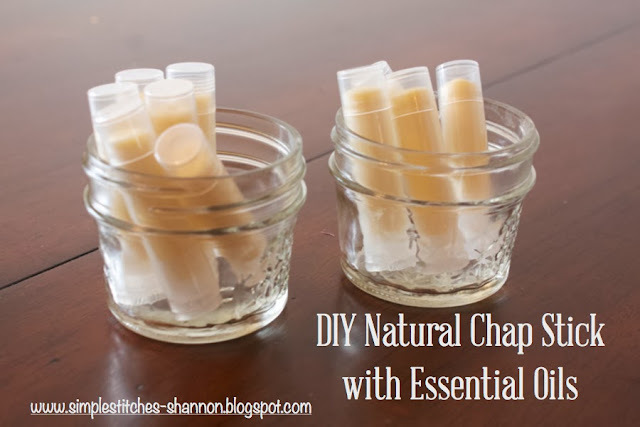 Most chap stick recipes are very similar. 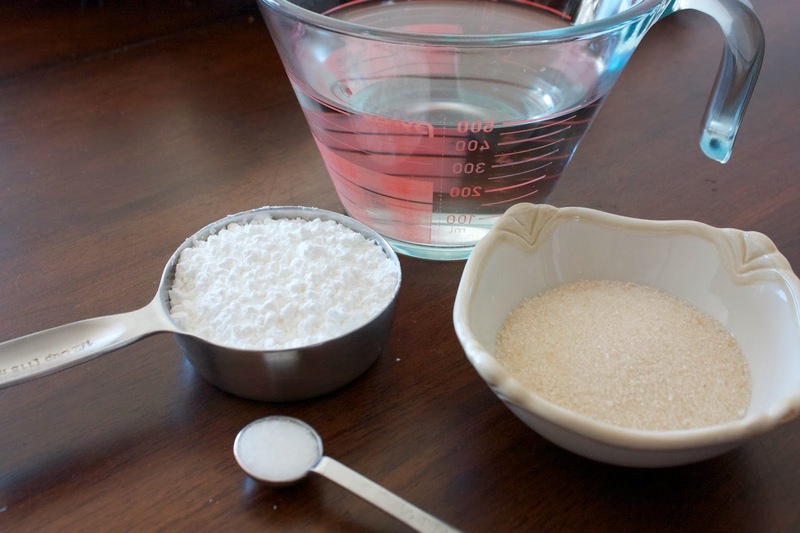 I chose to follow Shaye's recipe from The Elliot Homestead. It's a really simple recipe. I added some oils to it to help even more. Especially since Kels gets chapped lips so often and the only thing that really HEALS it are essential oils. 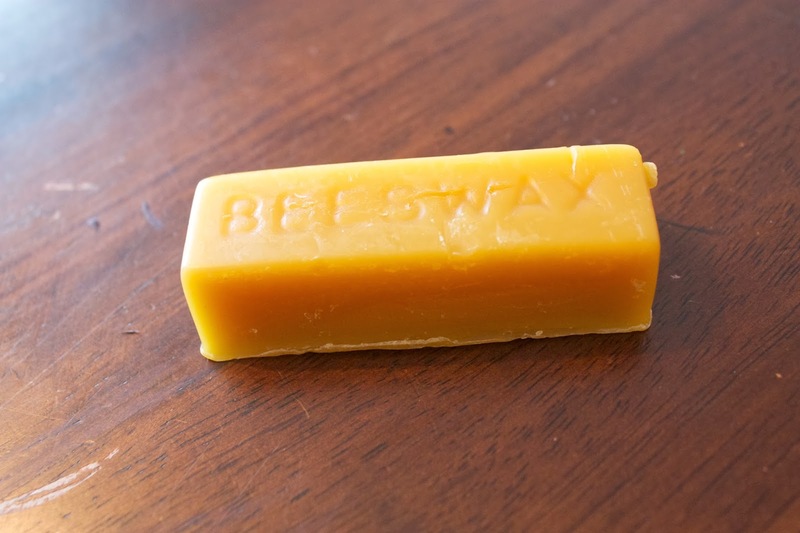 Melt your beeswax on medium heat. 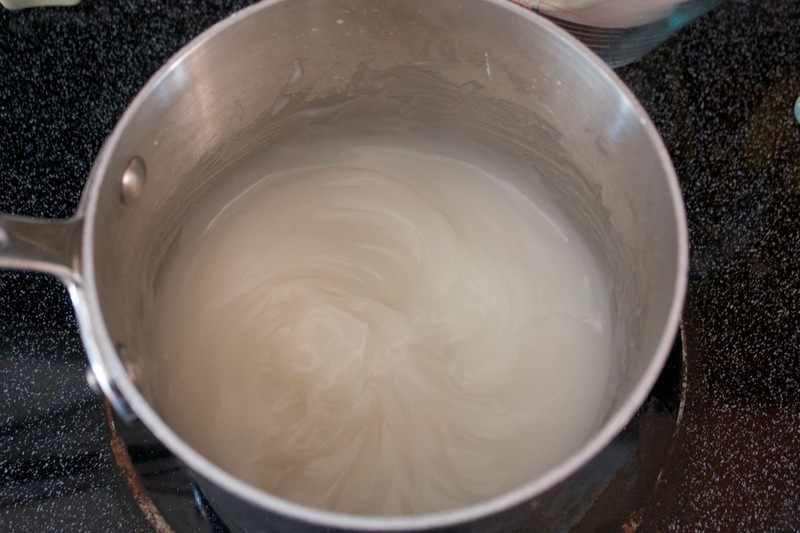 Once it's melted, add the coconut oil and shea butter until melted. 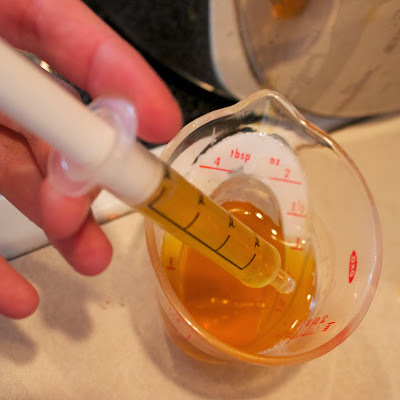 Since I used two essential oils, I divided this mixture in half. I added about four drops of essentials to each half. 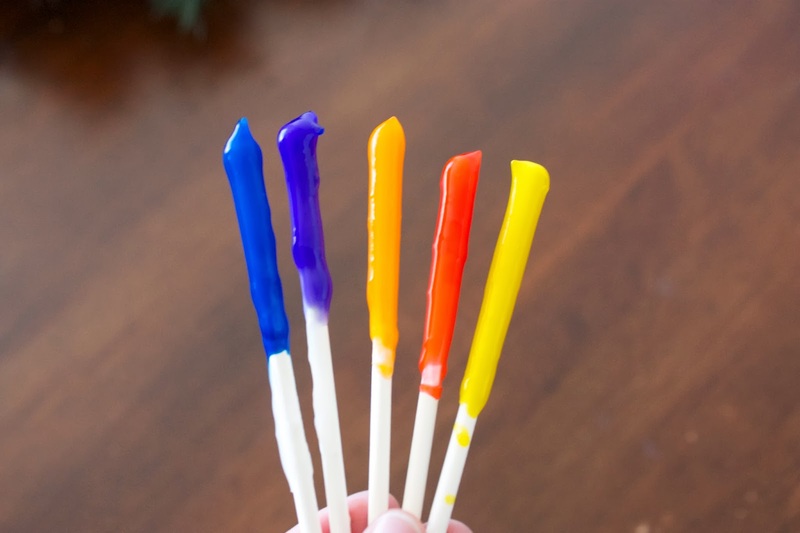 I read a turkey baster works well to transfer the wax mixture to the chap stick tubes, but our turkey baster isn't great. I found an old medicine dropper and that worked PERFECT. Filled all the way it just about fills a whole chap stick tube. After you pull it up in the dropper, CAREFULLY squirt it into the chap stick tube. The medicine dropper does squirt it out pretty fast, so just watch it so it doesn't get all over the place, using a steady pressure. It cools quickly and shrinks a little bit as it hardens. When it was doing this, I carefully topped it off so they were all full. Allow to fully cool and you're all set! And this stuff is AMAZING! We all really like it. And it helped Kelsey's lips so much!! I took a before picture and a 24 hours later picture of her lil lips to show you. I used the lavender one on her because lavender is healing to your skin. 24 hours later: Still a little dry but noticeably better! The next day, it was good as new! I just forgot to get a picture of it. I love it! I used a couple for stocking stuffers too. 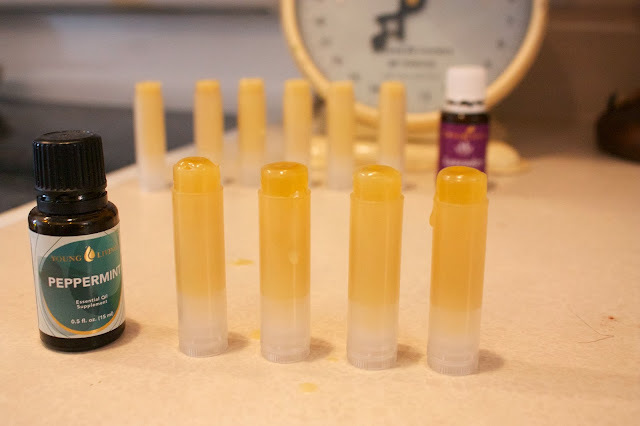 There are a few other oils I am excited to try in the chap stick recipe that are healing for skin, just like the lavender. 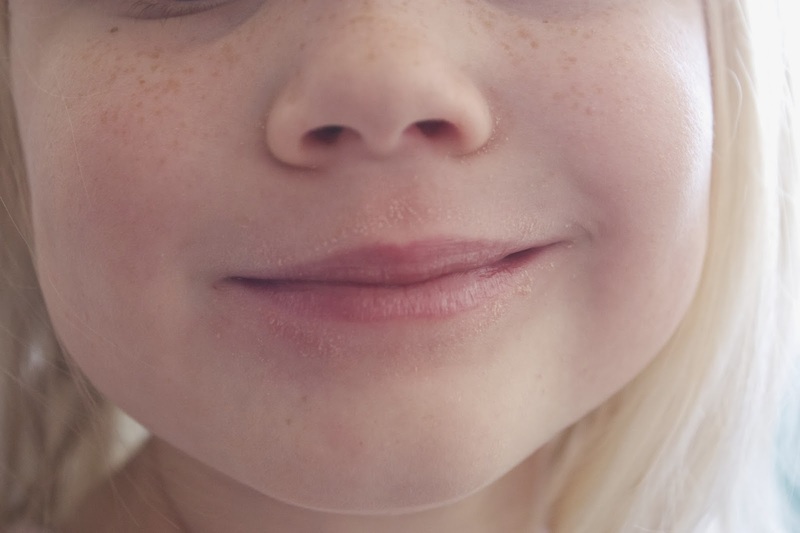 I love having a product that I made, know exactly what is in it and know that it is doing more good than harm and actually healing my little girl's lips. 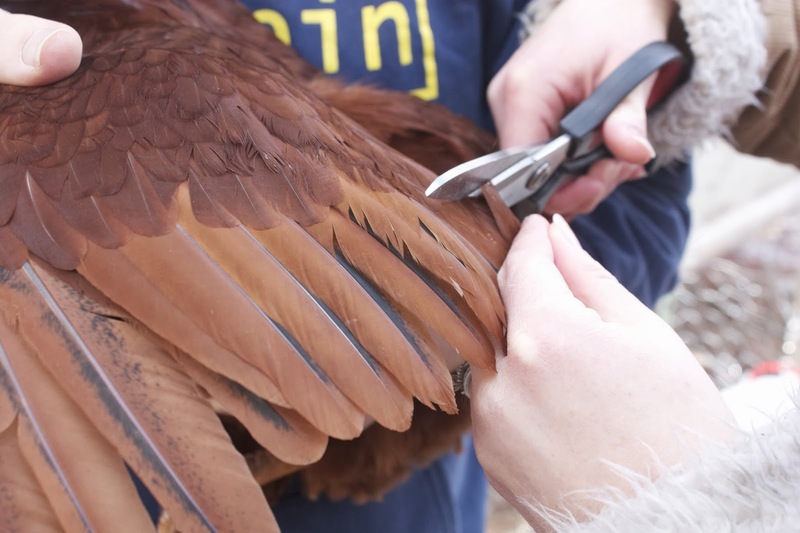 Clipping a chicken's wing(s) is really not difficult at all. All you need to know is WHERE to clip them and you're good to go! Here in our little HOA neighborhood, we keep the wings on the ladies clipped. Although this doesn't prevent them for JUMPING, I mean seriously……MY chicken has legs like a kangaroo, it does keep them from FLYING over into the neighbors yards. We have short fences and I bet the neighbors appreciate not having chickens flying over randomly. So my friend, who recently got six of her own ladies, asked if I could help her clip the wings of her chickens. 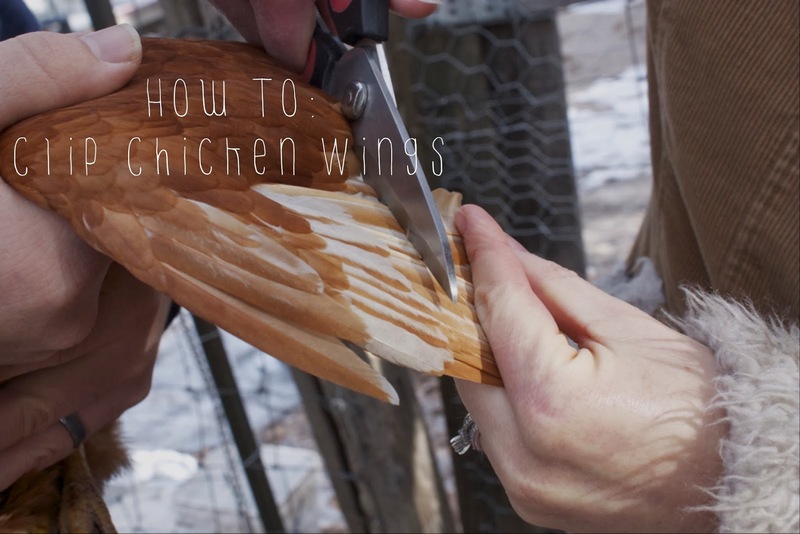 Clipping chicken wings is definitely not something that is needed but can be a benefit depending on your situation. She lives on 5 acres and they are enclosed for the most part. However, the other day one was able to get up high enough on a tree to jump over the fencing. In her neck of the woods….. literally, they have a good amount of predators. I was happy to help and took pictures along the way. First things first…..catch your chicken. Hers are friendly so this wasn't a huge issue. :) Always a good thing. Clipping wings goes A LOT smoother if you have two sets of hands. One to hold the chicken and the other to do the actual clipping. I have not tried to do it by myself but oh how I could imagine! The person who does the clipping can gently pull the wing out. The chicken will likely relax and help by stretching it out for ya. Kitchen shears are great for this. It does not hurt the chickens at all! There should be no blood. If you see blood you have cut too far down on the chicken's wing. They may twitch slightly at the sound, but mine as well as these chickens were calm through the whole process. 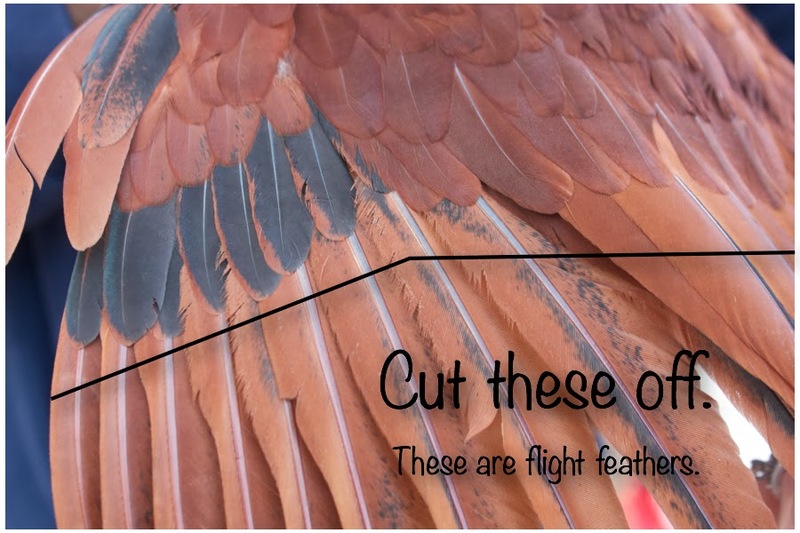 Try to cut as close to the smaller feather as possible WITHOUT actually cutting them. 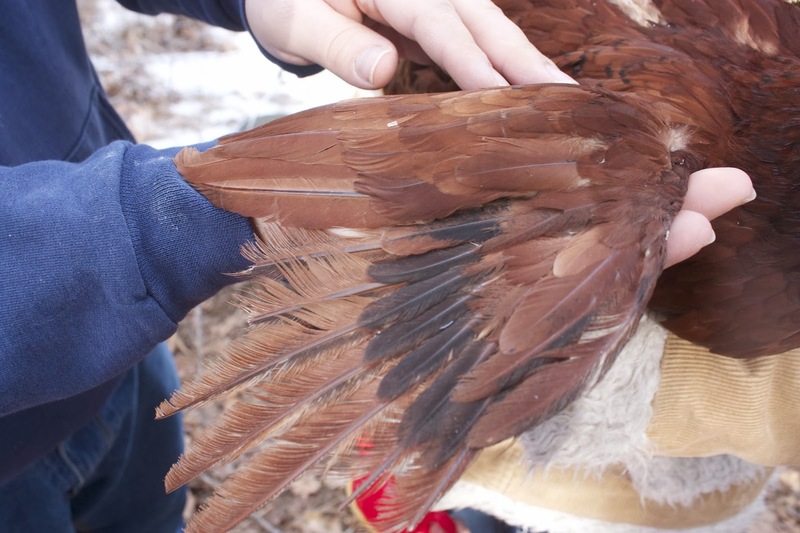 Save the feathers and put them in your compost! You can choose to do just one wing or both. I have read that cutting just one makes it so they try to fly but are off balance. So they just stop trying. My chickens have both their wings clipped. We just cut one wing on each of our friend's chickens. It's really up to you. A little over a year ago, a friend introduced me to essential oils. I will admit, I was very skeptical about it. How could just a few tiny drops of something heal a whole body, and most the time less than 24 hours? 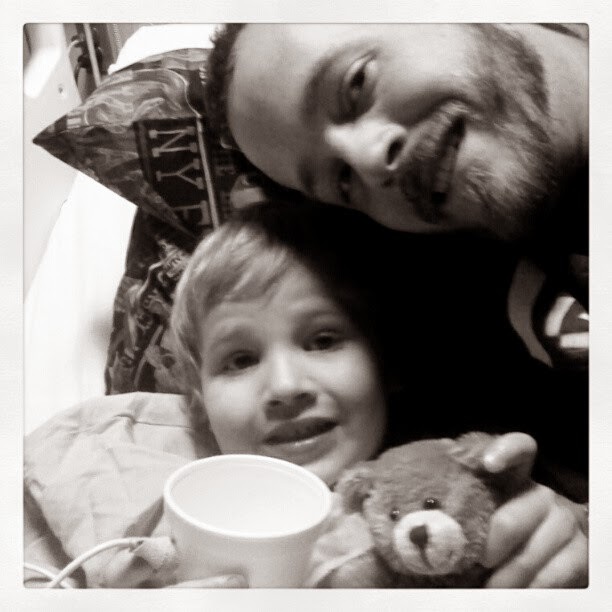 Then, my little guy got pneumonia. Let me tell you! I was a mess!! I felt like a horrible mom, which is just silly. He had a cough and I thought it was just a cough. Then one morning, he came in our bedroom. REALLY EARLY. Crying and saying it hurt under his arm when he would breath. :( SCARY. So Hubs got up and took him to the ER. He was admitted and x-rays were taken. 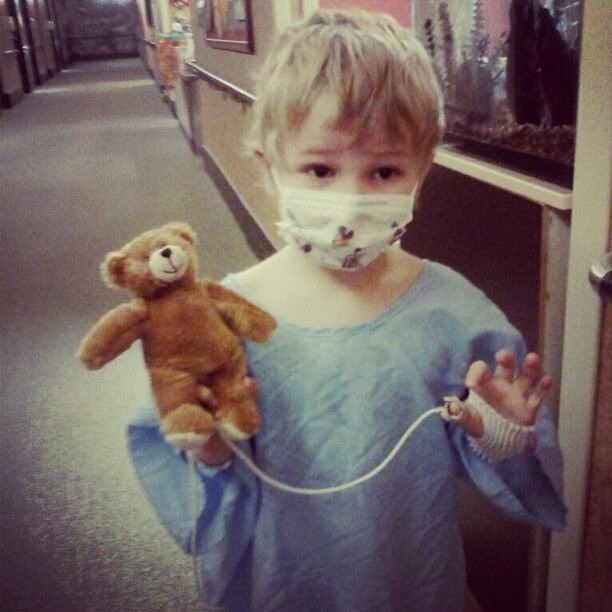 It was pneumonia and he had to stay and get antibiotics through IV. The whole shebang. I mean seriously. It's just the saddest thing. Anyway, he stayed in the hospital for three days. While he was there, my friend offered for us to use her oils and diffuser. So I said SURE! The diffuser just puts the oils in the air, mixed with water. Kinda like a humidifier. He perked up and we continues to use it at home for a week after. And his cough was GONE. The doctors said it would take a few weeks to a month for his cough to be completely gone and he would get winded running around. Nope! I was so relieved! And sold on the oils. So now, we use them for everything and anything. And it's been great! We use Young Living because they are therapeutic grade. 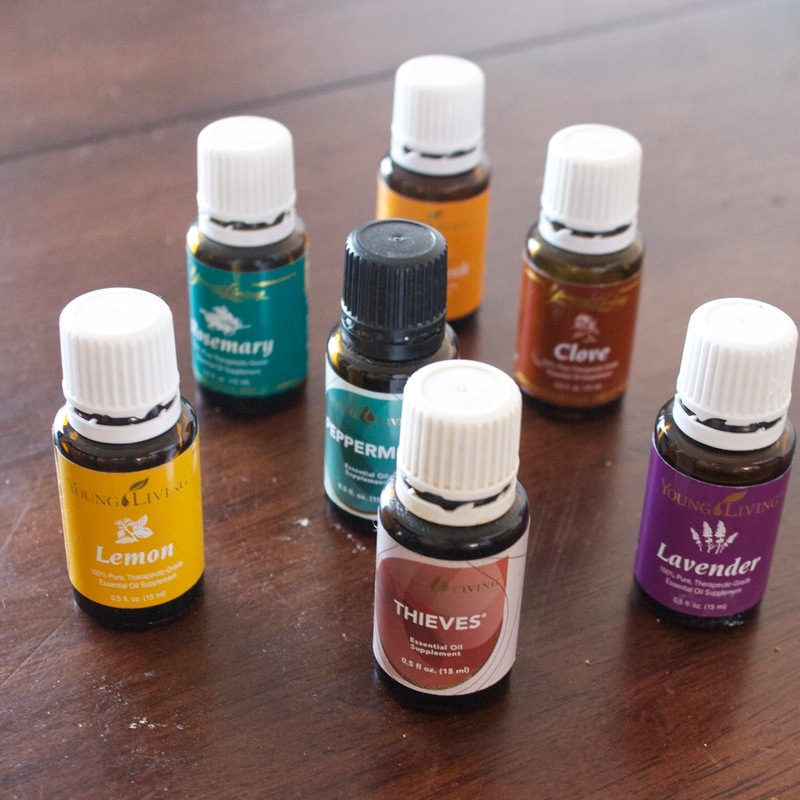 Which are the only kind of oils that will benefit you and that you should use. Peppermint: Great in hot chocolate. ;) Natural pain reliever. Yup, you can use it for anything you need a pain reliever for. As well as fever reducer. And tummy issues. It relieves my headaches within minutes. Sore muscles, rub it on em. The last time we had the flu…which was a WHILE ago, (we RARELY get them now) Kelsey had a fever and was vomitting. I rubbed the peppermint oil on her stomach, and Thieves (another must have) on her feet along with the peppermint. She was running around and ate dinner that night. I'm serious. I can't make this stuff up. Lemon: A natural mood booster and also disinfectant. I like to diffuse this in the house. It smells so fresh and happy. I also keep a spray bottle with water and about 10 drops of lemon in it. The best all purpose cleaner I have ever used. It also tastes super yummy in water. Thieves: "Thieves was created based on research about four thieves in France who covered themselves with cloves, rosemary, and other aromatics while robbing plague victims. This proprietary essential oil blend was university tested for its cleansing abilities. It is highly effective in supporting the immune system and good health." We brush our teeth with Thieves. (Hubs and I, it's too strong for the littles) If someone comes over that has had a cold or runny nose or anything of the sort, I diffuse it. It's great for tooth aches. Lots and lots of things. These are just very few examples of what things we have used oils for. The list is literally endless. And the stories from others are amazing. Even other stories we have ourselves. I love my oils. I'm no doctor, so PLEASE don't take this as advice for your own health. But I really can't say enough good things about them. I can't wait to use them in some DIY beauty products. Like chapstick and body butter. So exciting! If you want to get your hands on some, please let me know! I am happy to help! Remember, the only ones that are safe for use in this way are THERAPEUTIC GRADE. If it says, not safe for internal use, you should not be using it. It is not the purest form of oil. I'd love to hear if you try these! 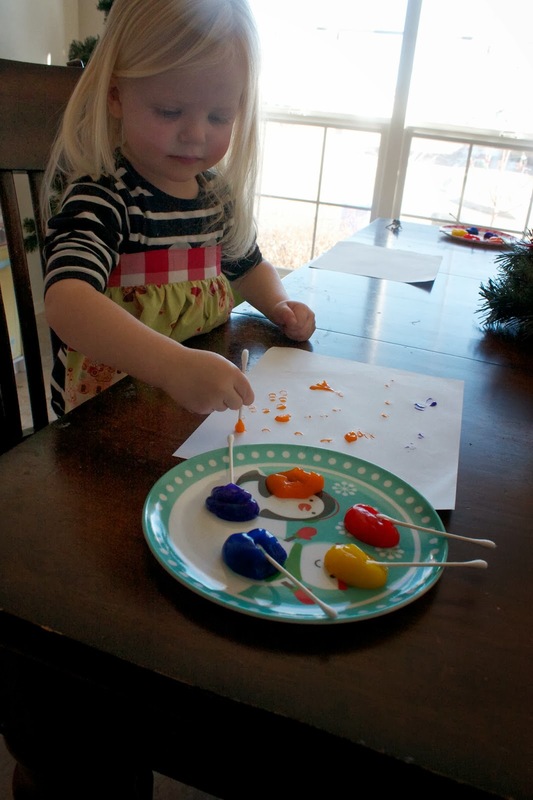 This finger paint takes literally 10 minutes to whip up and provides my littles with lots of fun! 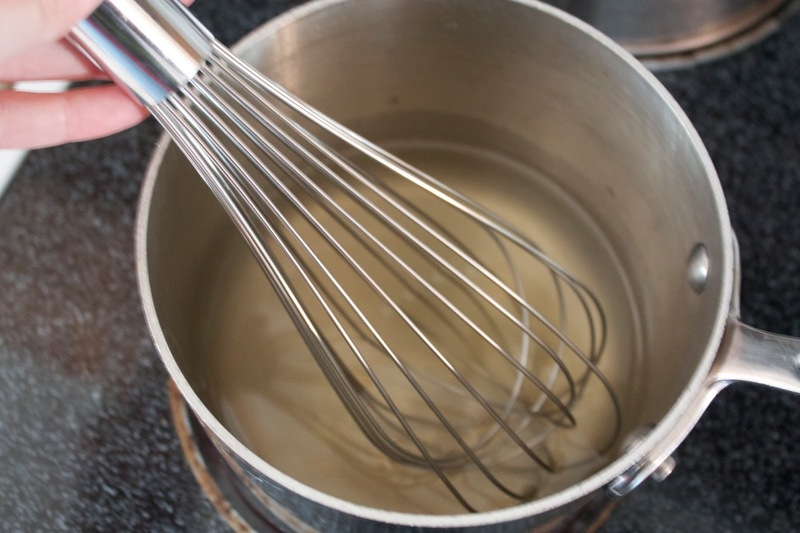 First, combine water and salt and sugar on the stove, on medium heat until dissolved. 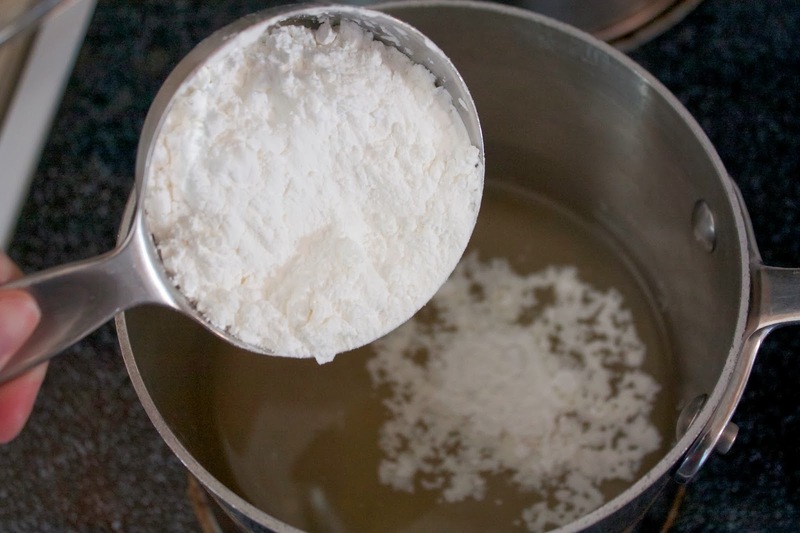 Then add in your cornstarch. Keep on medium heat and stir it frequently. Once the ingredients warm up, they thicken fast. Which is one of the reasons I like this recipe so much. You can alter it to whatever thickness you prefer……or mess you like to clean. ;) I think a little thicker and goopy is easier to clean than a runny all over mess. So I usually make it fairly thick. 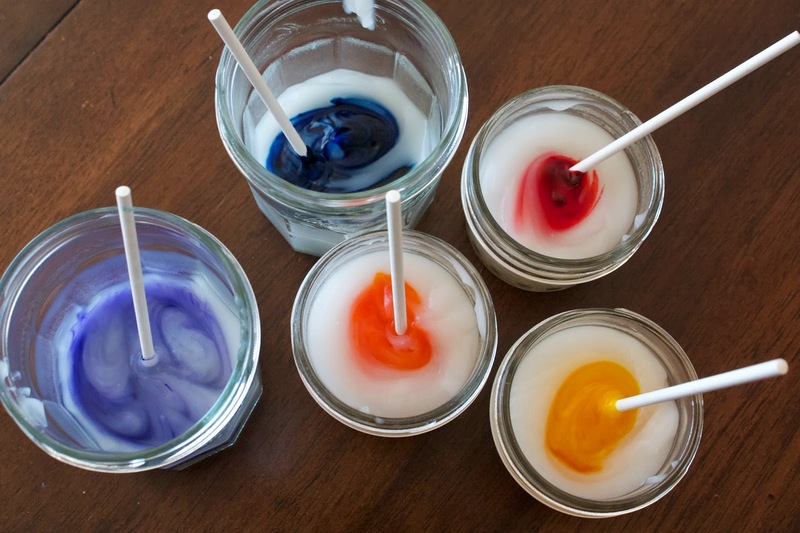 If you want to do more than one color, scoop into individual jars or bowls or whatever you have on hand. 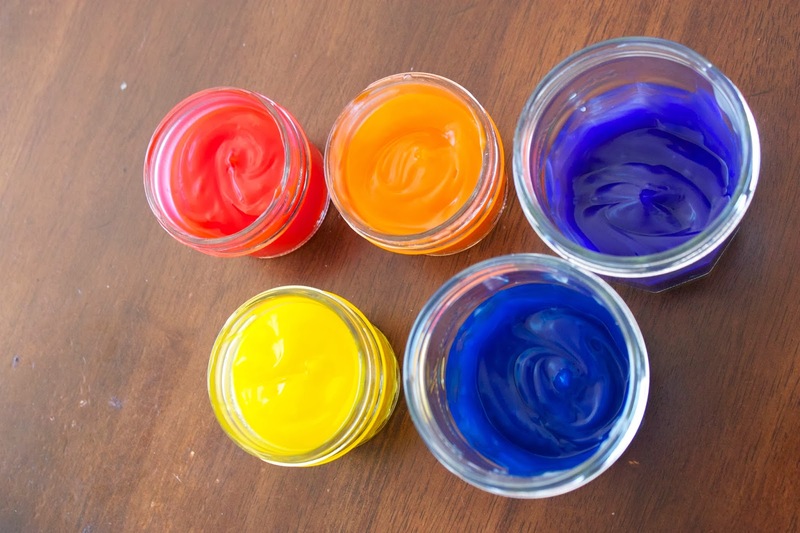 Add your colors and mix well. The colors come out so pretty. Slightly transparent and very vibrant. Nope, I take that back. It was BELOW freezing. I think our warmest day was about 10 degrees. Yes, you read that right, TEN. BRRR! So of course, the chickens weren't laying eggs. Can't say I blame them. They were just trying to keep warm. Technically, I think we got three. All week. But one was broken from freezing. So two. It was a sad, sad week for eggs, because of course, when you don't have them, all you want to do is bake and make scrambled eggs and do all the things that require more than two eggs. *sigh* It was a loooooong week. Add to that, three to five kids running around the house, going a little stir crazy. Phew, this mama is TIRED. This week it got into the 50's! WHAT?! It was like the harshest winter and then a week of Spring! 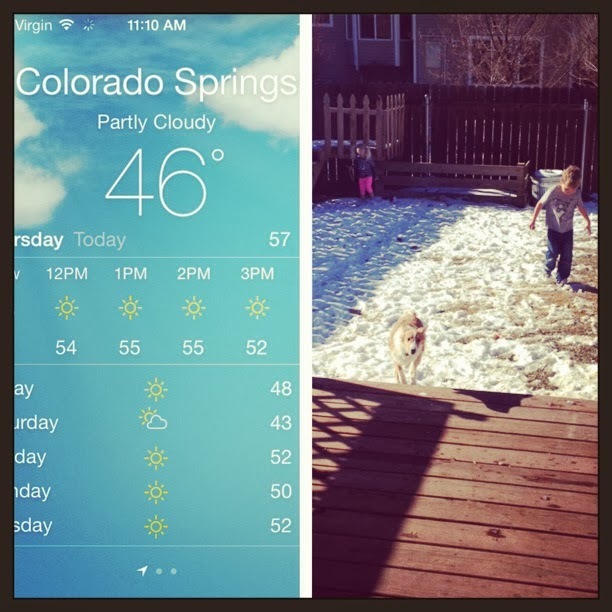 So naturally, in Colorado, when it's above 40, you let your kids run around in t shirts with snow on the ground because the sun warms you up and the kids get their crazies out! The pups got her crazies out too. Man, she was so excited the kids were allowed to play outside. She was running circles a million miles an hour around the yard. Hysterical!! Since it was so cold last week, I didn't have Little Bit help me with the chicken chores. 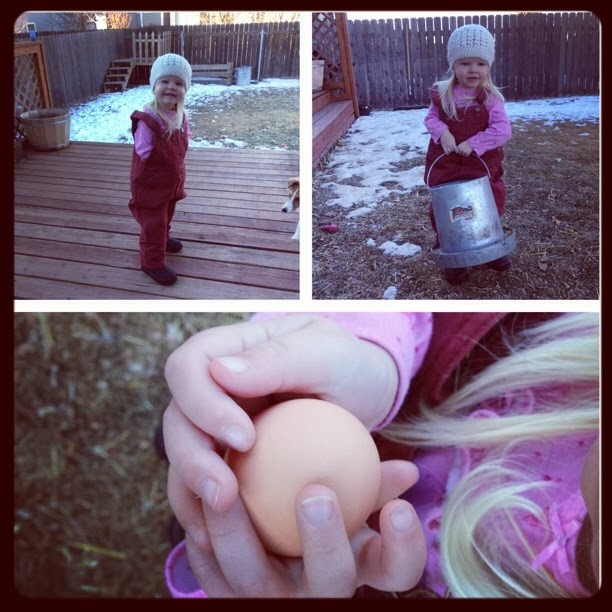 She LOVES it and it's so fun watching her take care of the chickens and hear her imitate the sounds I make at them. :) So this morning it was back to work for her! Since the ladies are not laying as often, (winter = less daylight + cold = rest time for chicken bodies) I decided to make an "Egg Production Record" to keep track of how many eggs we get a month. I really love it! It has a spot for how many chickens we have, how many good eggs we get, how many broken, and totals. The hubs helped me make it REAL fancy by having it total all of it at the very bottom. :) He's so helpful. I'm working on one for the vegetable garden too. It will have a place to enter in what was planted and when. How many seeds were planted. Were they started indoors or outdoors, etc. And probably one for when I harvest too.